Hyundai Motor India Limited (HMIL), the country’s largest exporter and the second-largest car manufacturer, has achieved yet another milestone for the All New Elantra. Marking the Premier of the 6th Generation of Elantra in India on August 23, 2016, the car has received bookings of more than 1100 units and 18000 enquiries within 6 weeks of its launch. 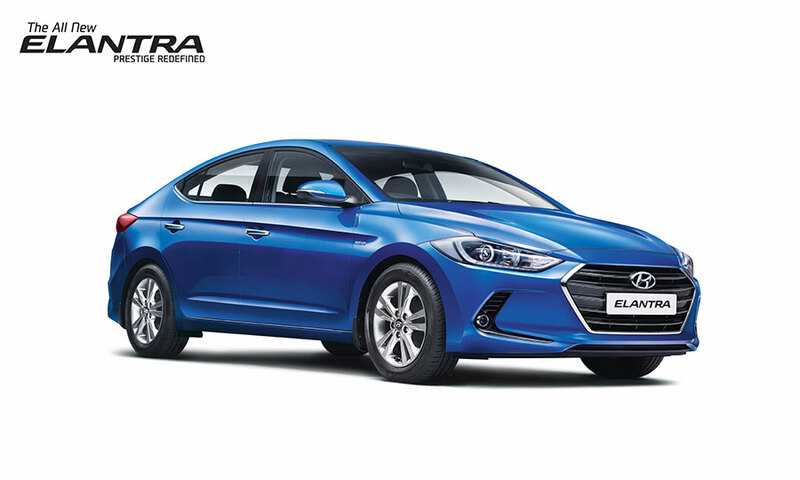 The success of All New Elantra has further strengthened Hyundai’s position as a premium car manufacturer in India. Hyundai has established leadership in its segments becoming India’s most loved brand under the modern-premium brand direction. We are overwhelmed with the positive customer response and strong appreciation to the All New Elantra, making it a huge success in India. Hyundai’s All New Elantra has taken the pole position as a trendsetter in the industry by creating a new benchmark on Prestige in the segment. All Round Excellence and Great Experience are the true Expressions that are associated with the All New Elantra. We thank our customers and reaffirm our commitment to the customers by reducing the waiting period for Elantra so as to love and enjoy new world-class products. In the pursuit to achieve world’s best technology, the All New Elantra is the culmination of 26 years of continuous and dedicated research by Hyundai Motor. 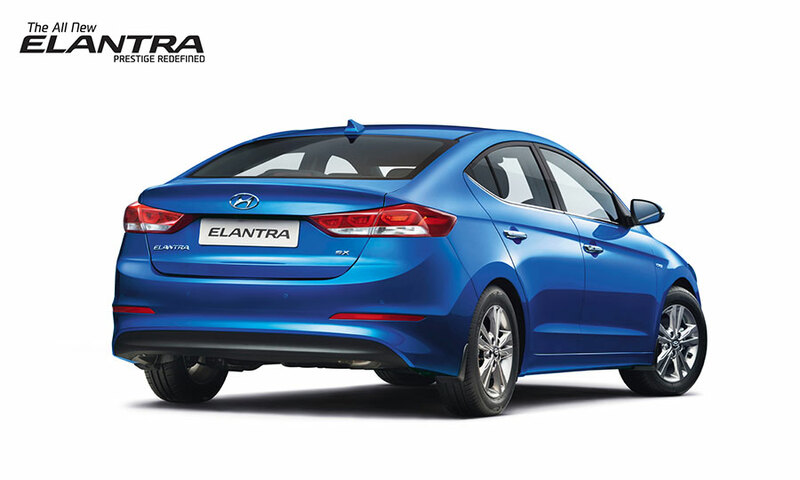 The All New Elantra has a strong fan following gaining positive momentum in the market as India’s Prestigious Companion. Hyundai is a new age brand and under the modern premium brand direction has strengthened its position and set new benchmarks in the Executive Sedan segment demonstrating excellence of ‘Made in India’ products as per global standards.